*This Post Is Written In Partnership With Sara Happ. Faithhaller.com earns a small commission from referring visitors to products using affiliate partnership. Please know that I will always show integrity and that I only share products that I love and all opinions are my own. Thank you for your support. 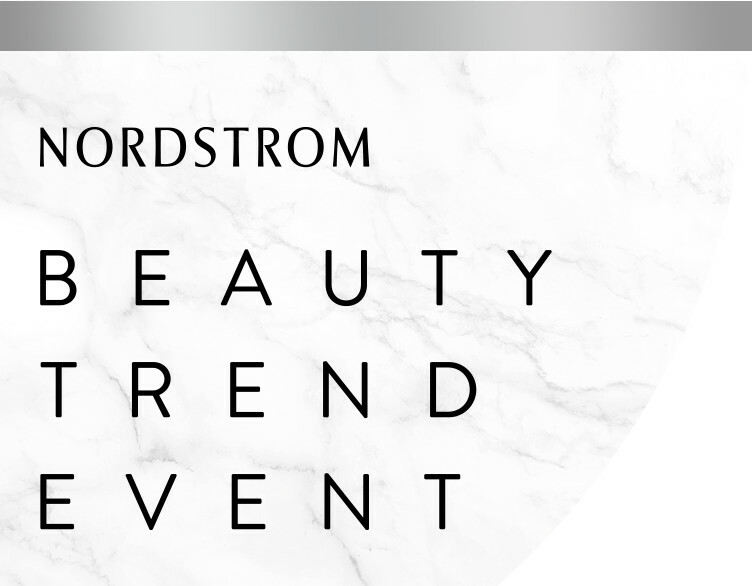 I can't believe how fast this year has flown by and now we're here again for Nordstrom Fall Beauty Trend Show 2018 Edition! If you remember I worked with the Sara Happ Team in 2016 for the Nordstrom Fall Beauty Trend Event and OMG was it amazing! The amount of influence she has is amazing. We had a never-ending foot traffic coming to our booth and I'm so excited to work alongside Sara Happ again! This show is being hosted at of course Nordstrom inside the Houston Galleria where they will be having a Beauty Trend Runway show 8am - 9:30am followed by a pop-up shopping experience with not only Sara Happ but many other brands will be there. Following the runway show, we will be doing some complimentary lip facials that will treat, smooth, hydrate, prep, plump and add a pop of color to the lips. Now before I share the products that will be featured at the pop up I want to share a little bit about Who Sara Is! Be sure to RSVP HERE So I'll know to look for you. And you can receive constant updates on that page. 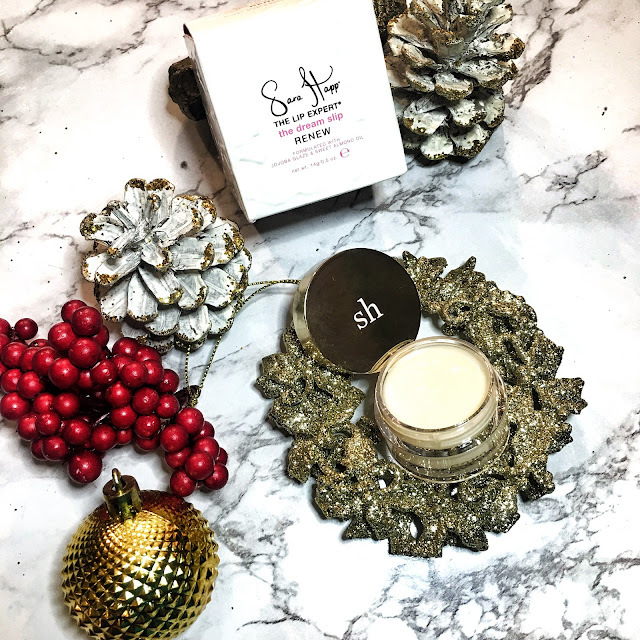 Sara Happ, also known as #TheLipExpert is the first person to ever create lip scrubs. But aside from that, she is a mom, A women who uplift other women and she is a beauty enthusiast at heart! 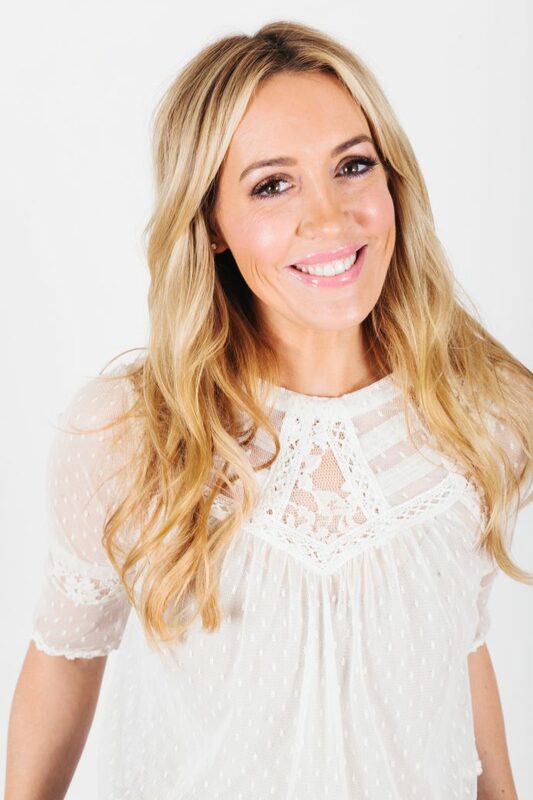 Before starting her beauty venture back in 2004 she studied journalism in school and went straight from there into ESPN and she realized that her love for the beauty cosmetics was more important. Sara will probably tell this story at the event but "She was at home one evening searching for a product for her dry lips in 2004 on Google and it was coming up empty. Why? Well because it was non-existent. She said that she got chills and it dawned on her that this was a major gap in the market. She wanted something to cleanse her lips- like a body scrub would do for your body, but for your lips. She then went into her kitchen and began mixing up essential oils, salts and anything she could find that might result in the combo she was looking for. It took her a while but she finally got that perfect concoction. This is where it all started and then she started expanding her brand strategically. #HowSway is that? Learn more about Sara HERE. So following the beauty trend runway show on the main floor where the counters are we will be doing complimentary lip facials. So what is a lip facial? The lip facial is a series of treatments for the lips that removes, smooths and resurface the skin on the lips leaving it soft & supple. But not only that it helps in reducing the appearance of fine lines and wrinkles, it hydrates, moisturizes, restores and plumps and keeps the lips defined. This is what lip facials should do and what we will be doing for you at the trend show! 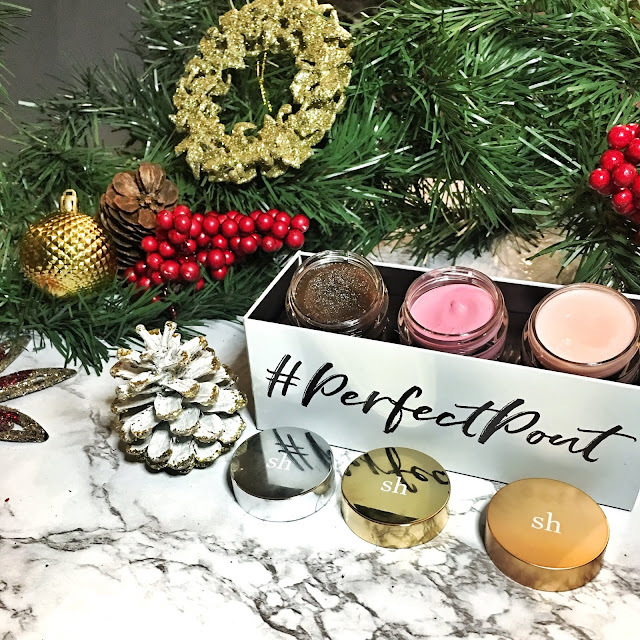 The #PerfectPout In A Box is everything you need to achieve that perfect kissable smooth, soft, hydrated pout. 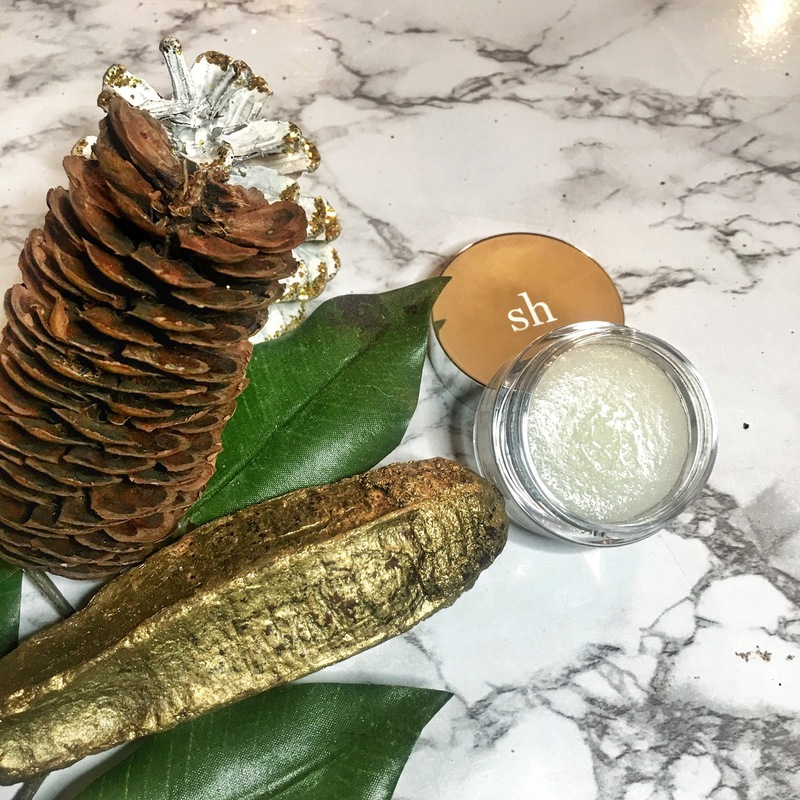 It comes with The Lip Scrub to exfoliate the lips, The Lip Slip: One Luxe Lip Balm to hydrate the lips & the one of a kind Sweet Clay Lip Mask to Restore the lips. This kit retails for $62 but you can get Sara Happ Passion Fruit Treatment Set for $60 only through QVC. But come to the Nordstrom Fall Beauty Trend Show in Houston this Saturday, December 8 you will be able to get the original treatment set only at the show with a gift with purchase which I'll share at the end. 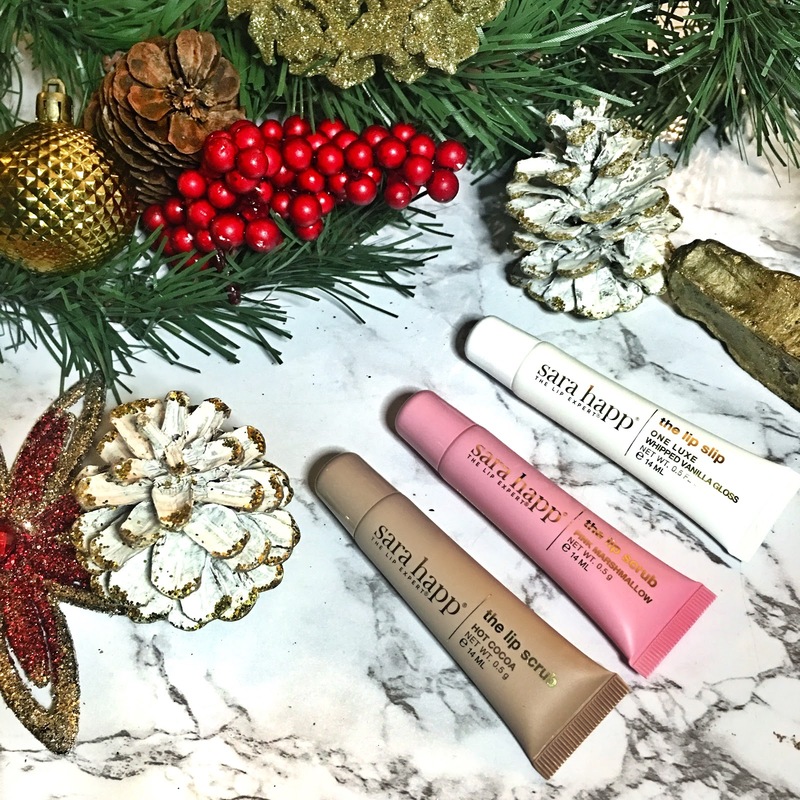 you can purchase it here also Sara Happ Perfect Pout In A Box! So what's your flavor style? Classic, Fresh or Fun? The Originally formulated One Luxe Lip Slips also comes in 6 pigmented blue-based shades that give the appearance of whiter teeth. The Lip Slip: One Luxe Gloss hydrates nourishes and compliments any pout on any skin tone. You can wear this alone of course but it also serves as a great topper for your favorite lipstick or you can mix several shades together to customize your color. These babies retail for $24. This has become a part of my skincare because of the benefits it gives to my lips. Cozy up your pout with the limited-edition The Sugar & Shine - Holiday Set that retails for $58 but on Sale for $38. This on the go kit makes it totally convenient for moms and those who love to travel keep their pout in check with ease. This kit comes with a two NEW lip-smoothing Lip Scrubs in a tube in the flavors Hot Cocoa & Pink Marshmallow. Then top off your pout with the ultra-hydrating One Luxe Whipped Vanilla Lip Gloss, which is the first flavored lip slip gloss. The formula in the tube is a bit oilier then the formula in the original container but that's because it has to be able to squeeze out the tube and personally I prefer it more because of the cold weather. It keeps the pout more hydrated and it tastes DELICIOUS! The Pink Marshmallow is actually my fav but I love to mix them together for the full on hot cocoa effect. 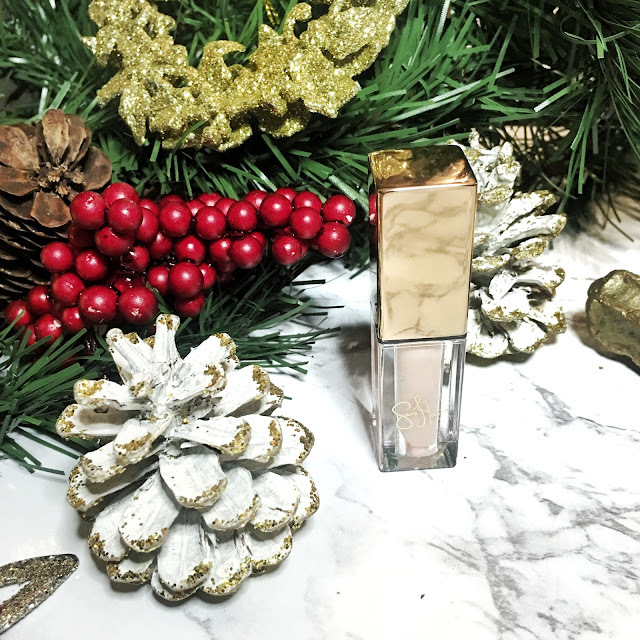 Wake up to the lips of your dreams with The Dream Slip retailing for $32. This treatment is a night treatment for the lips. Applying nighttime treatments that work while you sleep means less time and effort needed in the morning and also better results. That's why I use this replenishing night lip balm that soothes, repair, restores & nourished lips with a blend of jojoba and sweet almond oil and the calming effects of chamomile. Once you wake up, your lips will be prepped and ready for the day. Earlier in this post, I mentioned the gift with purchase. When you spend $48 before tax you will receive the Sara Happ Makeup bag with her Best Selling Lip Slip Gloss in a Tube. This set is valued at $23 but it will be free with your purchase of $48 and up.